Checking Down: Benevides in the mix for Riders? TORONTO — It’s been a busy week in the CFL as the off-season continues and February comes into view. While the Riders’ coaching search continues, Jaime Elizondo and Paul LaPolice won’t be involved as both have reportedly been denied interviews. The CFL’s annual top 30 pending free agent list got everyone talking this week, as several of the league’s top stars are eligible to hit the open market on Feb. 12. And finally, while some teams have been busy crossing pending free agents off their list, a couple of big-name receivers could have new homes in 2019. 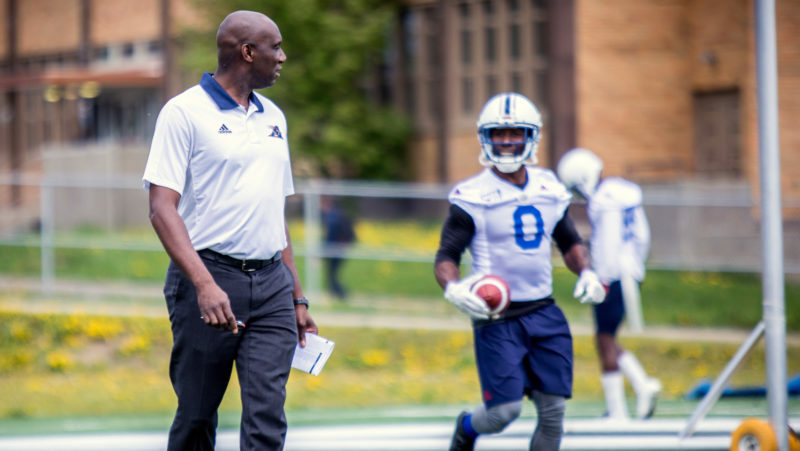 – With a young, new-look coaching staff, defensive coordinator Rich Stubler will play a critical role for DeVone Claybrooks and the Lions in 2019 (Chris O’Leary, CFL.ca). 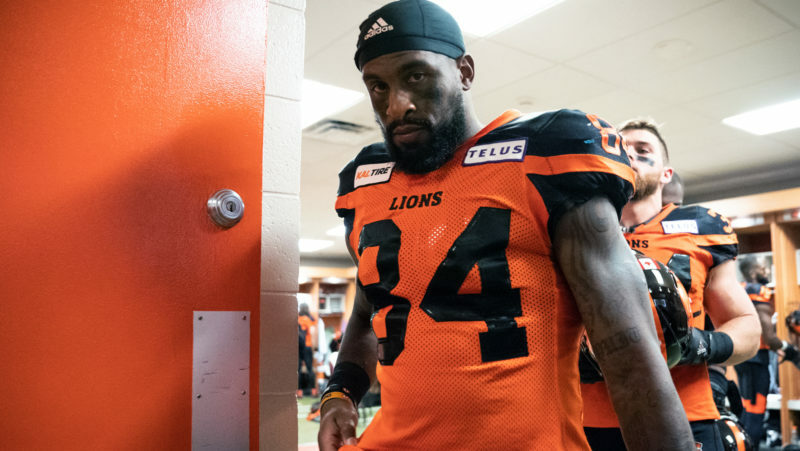 – While he didn’t say it outright, Lions GM Ed Hervey may have implied the team is likely to part ways with pending free agent and veteran receiver Emmanuel Arceneaux (J.J. Adams, Vancouver Province). 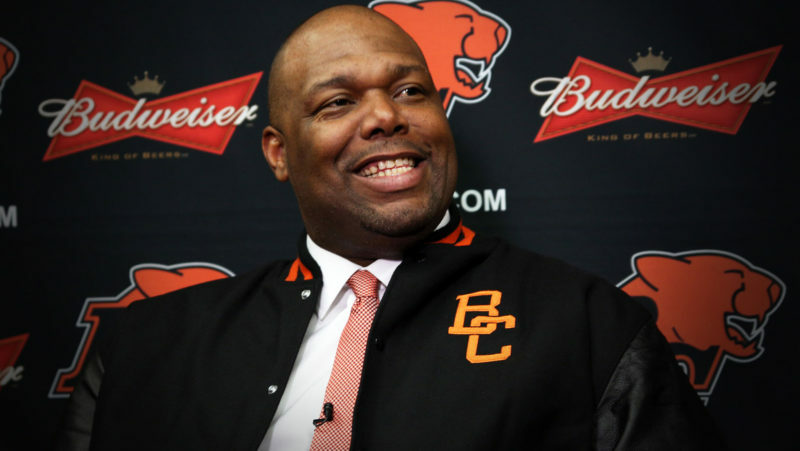 – Hervey has indicated the Lions already have a list of free agents they’ve prioritized, and will be aggressive in pursuing them on Feb. 12 (J.J. Adams, Vancouver Province). 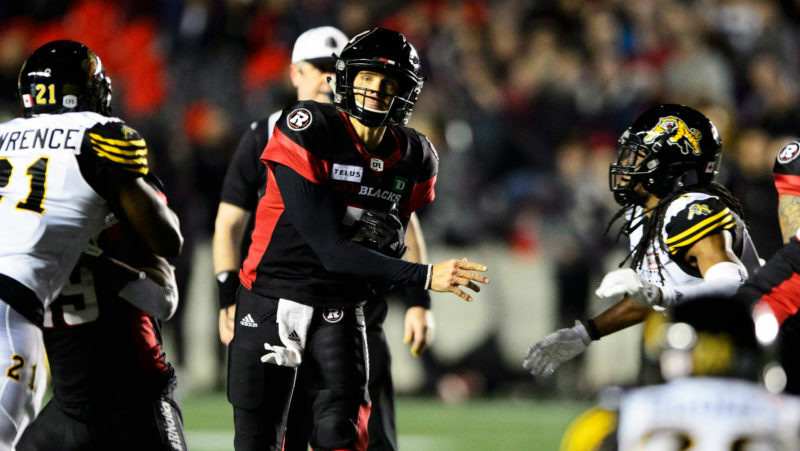 – Despite ranking a distant fourth among pending FA quarterbacks, Jonathon Jennings will be one of the most intriguing free agents come February, landing him a top-20 spot on CFL.ca’s list (CFL.ca). – After a second straight season of 40-plus combined touchdowns, Esks pivot Mike Reilly leads CFL.ca’s list of the top 30 pending free agents (CFL.ca). – The Edmonton Eskimos have brought back Kevin Elliott and Taylor Reed, and also signed free agent receiver Kenny Shaw (Esks.com). – Reed, who has 316 career tackles in 70 games, is in line to replace retired J.C. Sherritt at middle linebacker (Dave Campbell, CHED). 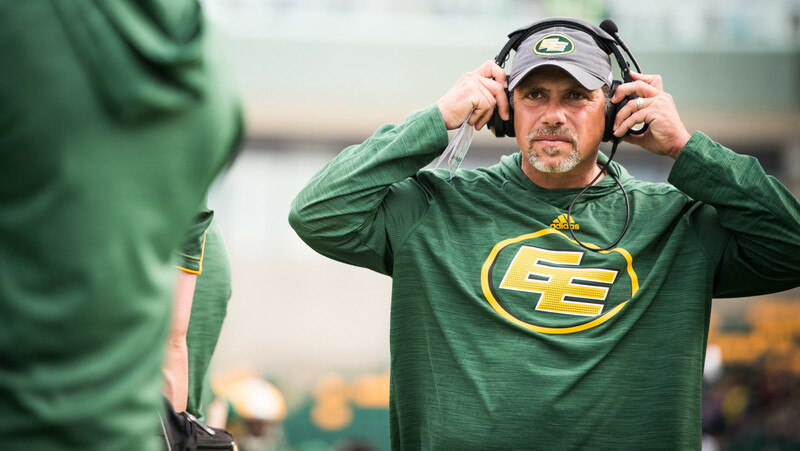 – Recently-hired Esks defensive coordinator Phillip Lolley’s name has been mentioned among head coaching candidates for the Riders (Dave Naylor, TSN). 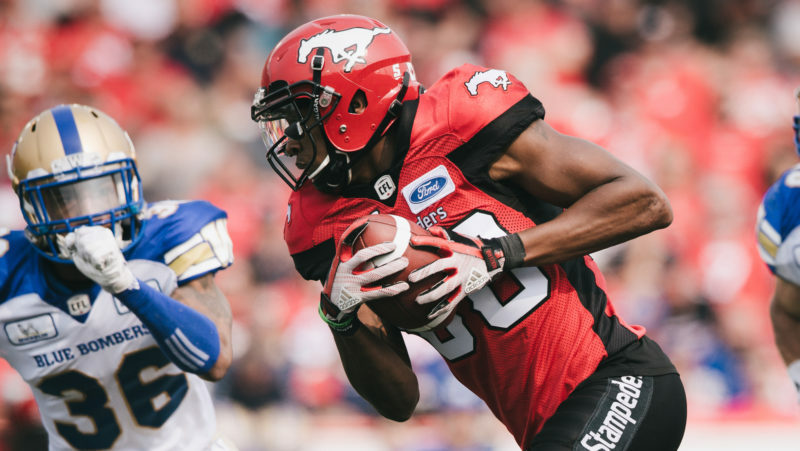 – After signing a two-year contract extension, injured Stamps receiver Kamar Jorden isn’t setting a timeline for his return. He will not be available for the start of training camp (Daniel Austin, Calgary Herald). – The top non-QB on CFL.ca’s top 30 list, Micah Johnson is in a league of his own among defensive tackles (CFL.ca). – TSN revealed its all-free agent team this week, led by three Stamps’ O-linemen and quarterback Bo Levi Mitchell (TSN.ca). – As the Riders’ coaching search continues, Rod Pedersen says Craig Dickenson is the favourite to replace Chris Jones while Mike Benevides is also emerging as a strong candidate (RodPedersen.com). 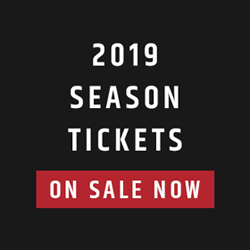 – Dave Naylor says the idea of Jerry Glanville, who had success with the Ticats in 2018, coaching the Riders for one season has merit. Naylor added that Kent Austin will not be an option for the Riders (Dave Naylor, TSN). – Offensive coordinators Paul LaPolice and Jaime Elizondo will not be part of the Riders’ coaching search, as both have been denied permission to interview by their respective teams (Dave Naylor, TSN). 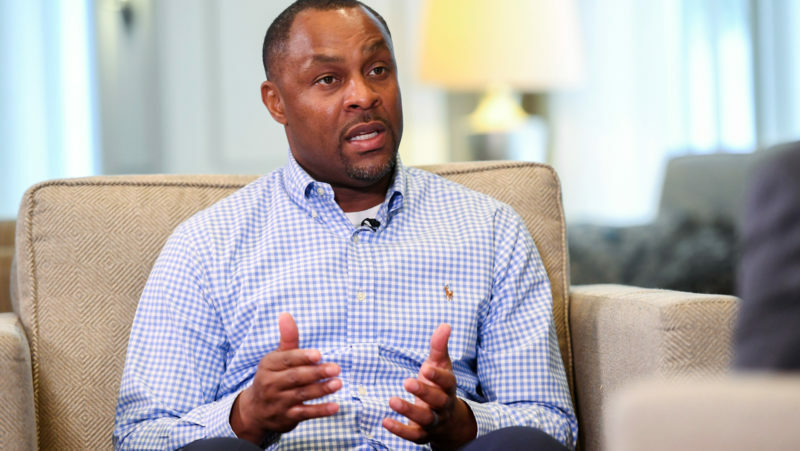 – While the Riders will soon replace their head coach, Matthew Cauz reminds us that the larger-than-life personality that is Chris Jones can never be duplicated (Matthew Cauz, CFL.ca). – After hiring Jeremy O’Day to be their next general manager, Pat Steinberg called it the only logical option for the Saskatchewan Roughriders (Pat Steinberg, CFL.ca). – GM Kyle Walters continues his busy January, signing defensive back Anthony Gaitor through 2020 (CFL.ca). 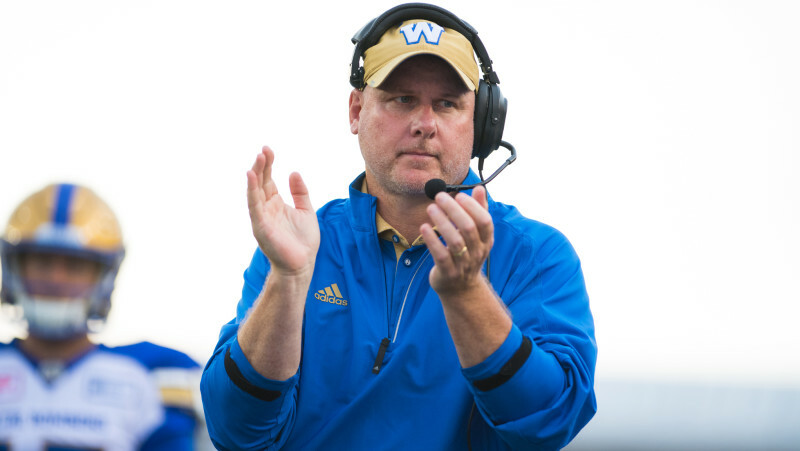 – The Bombers have reportedly denied offensive coordinator Paul LaPolice a chance to interview for the Riders’ vacant head coaching position (Dave Naylor, TSN). – Yet to win a football championship — at any level — recently-signed Bombers defensive end Jackson Jeffcoat likes his chances in Winnipeg (Ed Tait, BlueBombers.com). 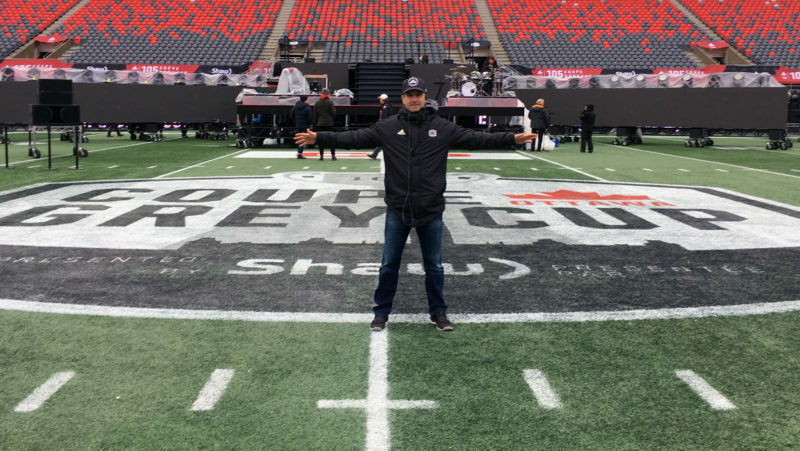 – It may be the off-season, but Matt Nichols just can’t get away from sports, enrolling in an internship as part of his Sport and Athletic Administration Master’s program at Gonzaga University (CFL.ca). – After seeing his role grow in 2018, Michael Couture could be a bigger part of the Bombers’ plans next season as he looks to become a starter (Ted Wyman, Winnipeg Sun). – Ticats receiver Brandon Banks says he’s fully recovered from a broken clavicle suffered late last season. The final restriction was scheduled to be removed on Jan. 20 (Steve Milton, The Hamilton Spectator). – Despite a career season, Banks’ return to Hamilton in 2019 is no guarantee. The pending free agent admits ‘it’ll be a tough year for discussions’ as he reportedly seeks a substantial pay increase (Steve Milton, The Hamilton Spectator). – The Ticats have reportedly added another QB to their mix, signing 2018 practice roster arm DeVante Kincade (3 Down Nation). – For Orlondo Steinauer, working with Fresno State and then assisting June Jones prepared him for his first head coaching role (CFL.ca). 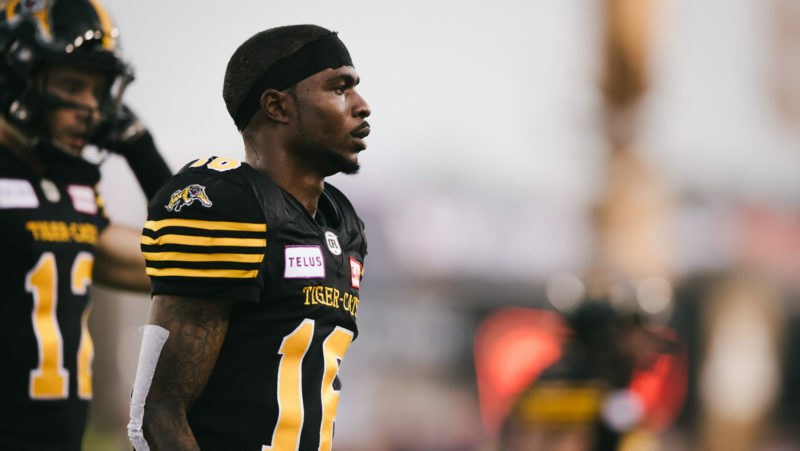 – After starting seven games in 2018, receiver Rashad Lawrence was among four players who signed extensions with the Ticats on Tuesday (CFL.ca). – The Argos have locked up more of their Canadian talent, signing Chris Kolankowski and Robert Woodson to extensions through 2020 (CFL.ca). – It’s expected the Argos will hire former Eskimo Cory McDiarmid as their special teams coordinator, with Dave Jackson a possibility to join him (Frank Zicarelli, Toronto Sun). – With the Argos’ offensive coordinator position still vacant, former Ticats head coach Marcel Bellefeuille has been linked to the job (Frank Zicarelli, Toronto Sun). – The REDBLACKS have reportedly denied offensive coordinator Jaime Elizondo the opportunity to interview for the Riders’ head coaching job (Dave Naylor, TSN). 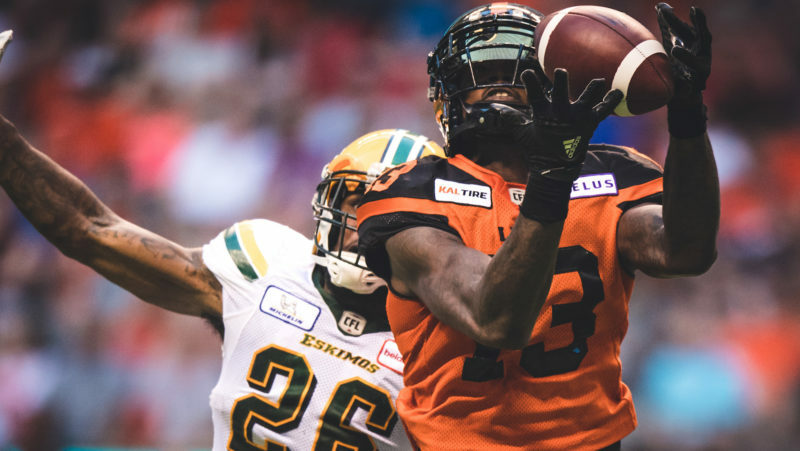 – Led by Trevor Harris, Greg Ellingson and Jonathan Rose, six of Ottawa’s pending free agents made CFL.ca’s top-30 list this week, the most of any team (CFL.ca). 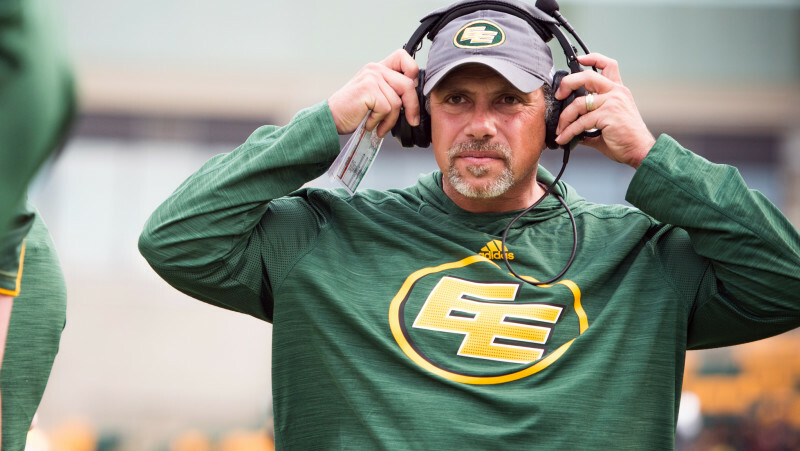 – New Alouettes defensive coordinator Bob Slowik, who worked closely with Mike Sherman in the NFL, has some CFL familiarity after guest coaching with the team in 2018 (CFL.ca). 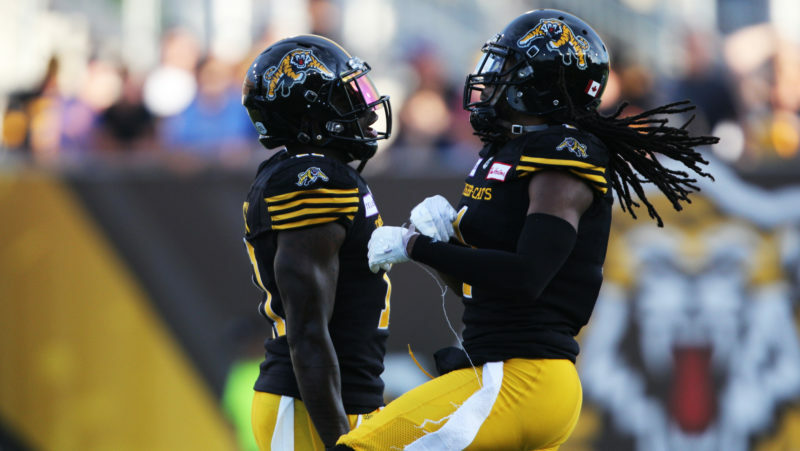 – After finally seeing results in the latter half of 2018, Kavis Reed is hoping this season is the year his team turns the corner (CFL.ca). – Former Alouettes offensive coordinator Turk Schonert has passed away at the age of 62 (Herb Zurkowsky, Montreal Gazette). – Last week the CFL mourned the sudden passing of Davidson Football coach and former Alouettes and REDBLACKS kick returner Tim Maypray (Davidson Football).